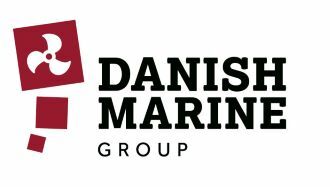 Danish Marine Group is your shortcut to more than 170 suppliers with a deep insight into the needs of ship owners, operators, shipyards and naval architects. Denmark has been developing green solutions since the 90s, researching in combining quality, energy efficiency and cost effectiveness. Danish suppliers are valuable partners that offer you a high level of know-how and experience.